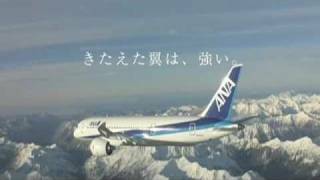 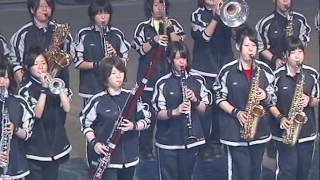 NHK Trophy in Dec 2006. 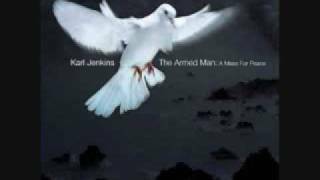 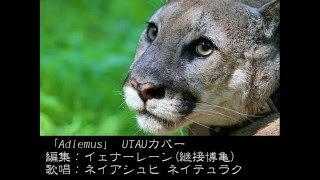 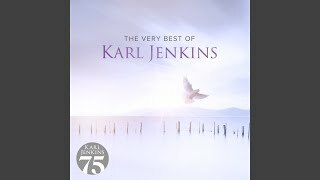 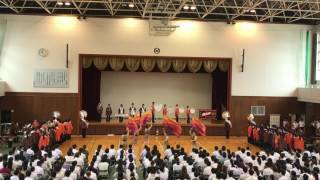 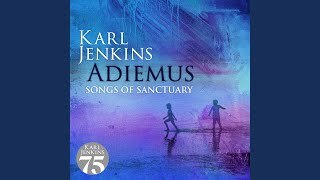 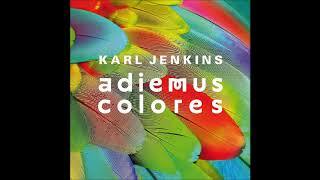 Cantus Adiemus composed by Karl Jenkins. 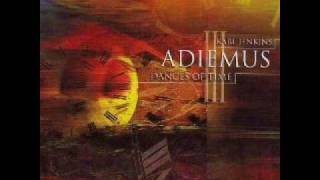 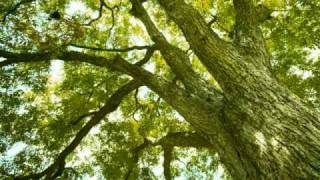 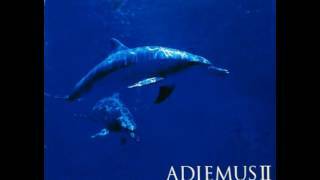 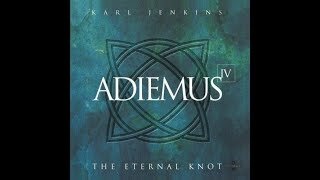 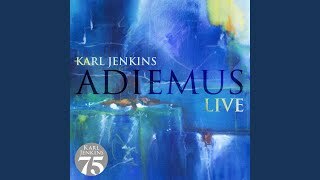 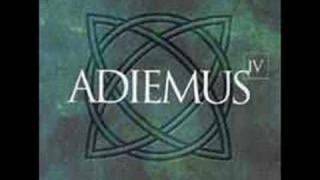 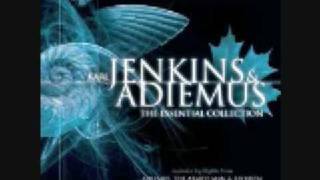 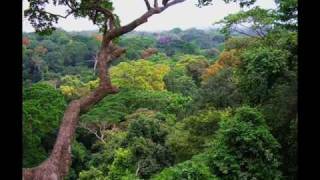 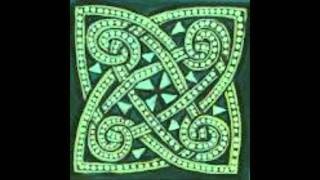 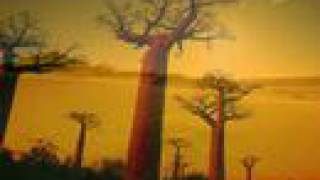 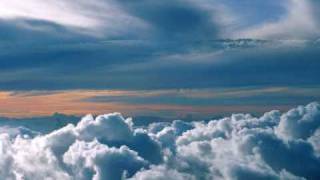 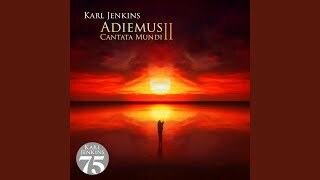 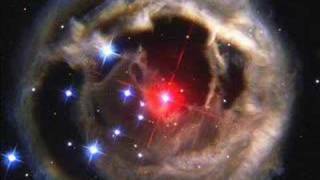 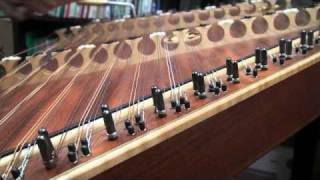 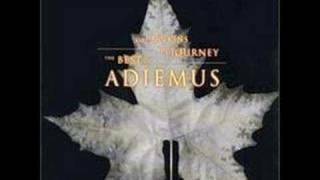 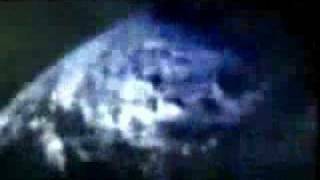 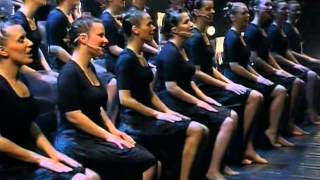 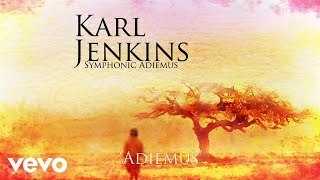 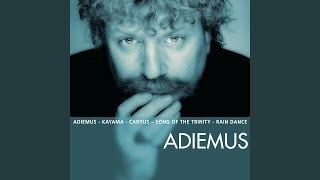 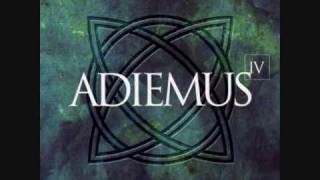 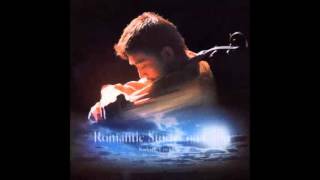 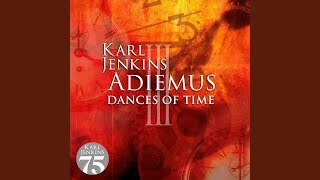 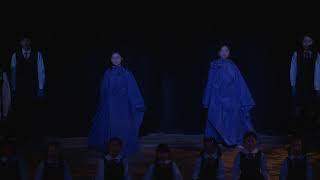 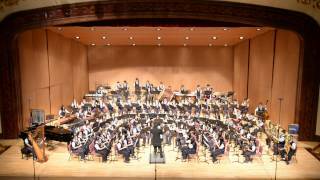 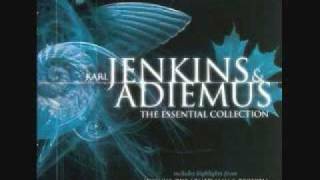 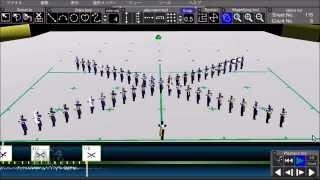 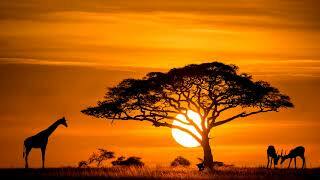 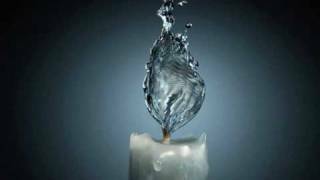 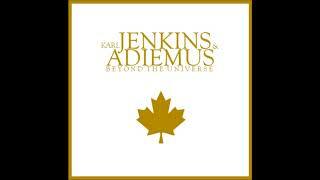 ADIEMUS 2 - CANTATA MUNDI Composed and orchestrated by Karl Jenkins. 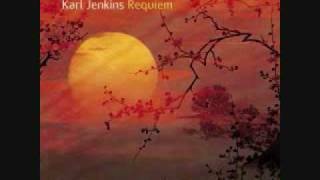 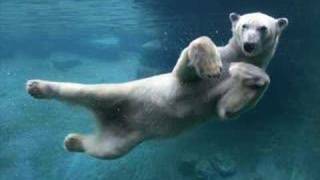 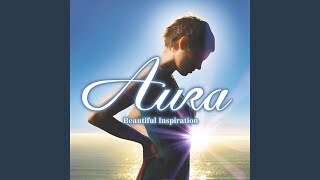 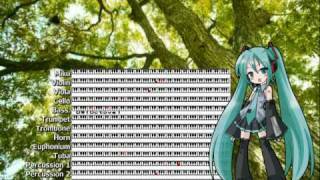 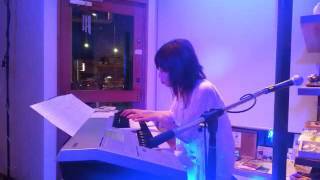 Zarabanda composed by Karl Jenkins. 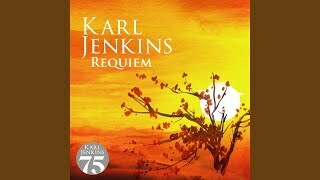 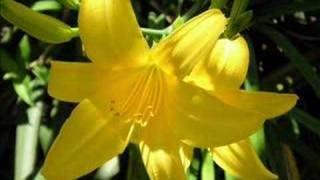 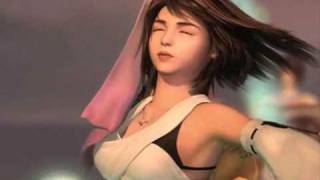 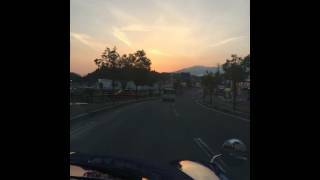 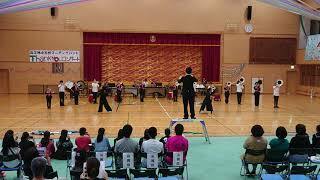 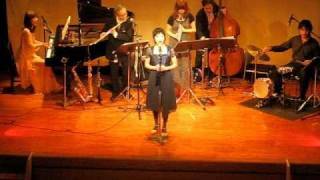 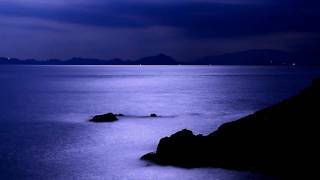 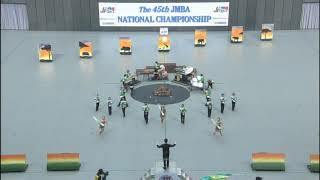 In Caelum Fero composed by Karl Jenkins. 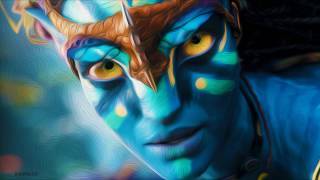 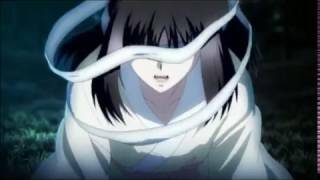 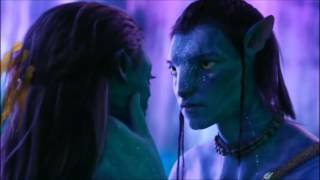 Enya & Enigma - Adiemus(OST Avatar) Imágenes de la película de Avatar.